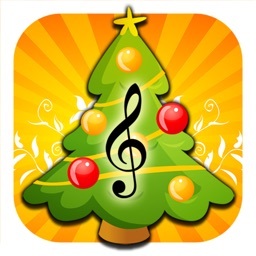 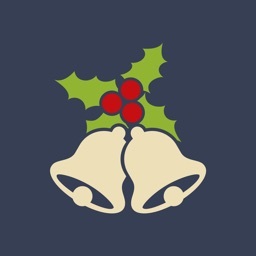 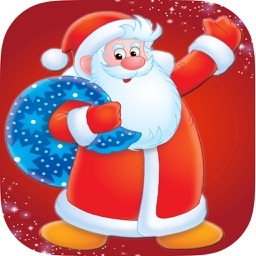 Santa call is a Festive application, that lets you listen and watch the happy sounds and animations of the Festive holidays, and Santa Claus along with his friends providing different songs. 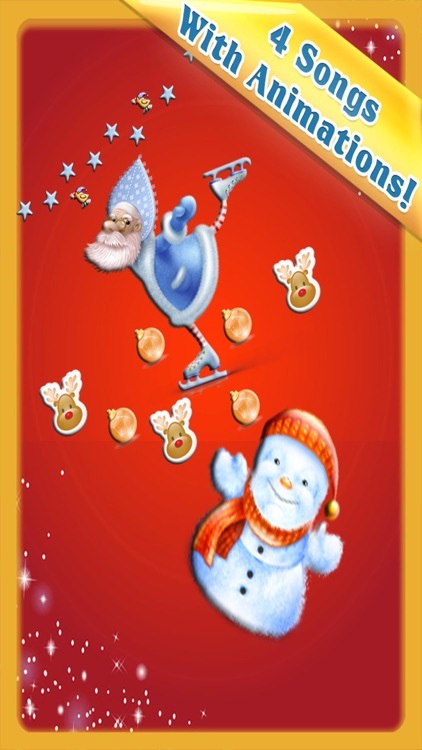 By pressing any of the buttons, it allows Santa to visit with his reindeer's and elf's, or snowflakes to fall, why not see stars falling instead - no problem! 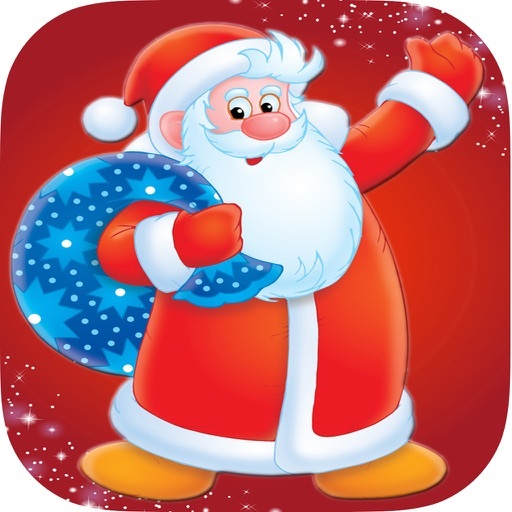 With displays of falling snowflakes, bells, Santa & reindeer's to bring the Christmas holiday to your iPad, iPhone & iPod Touch. 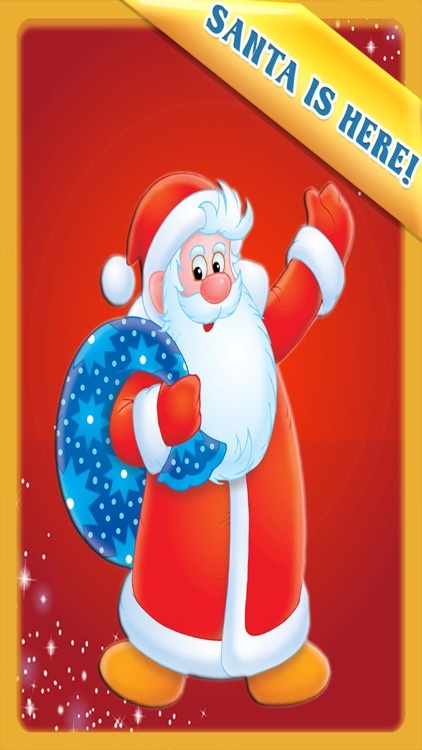 Featuring 4 different holiday songs, each picture pressed, will play a different song and show a different animation. 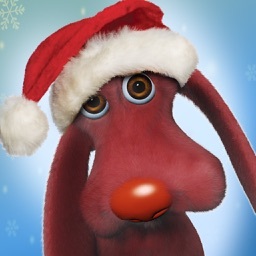 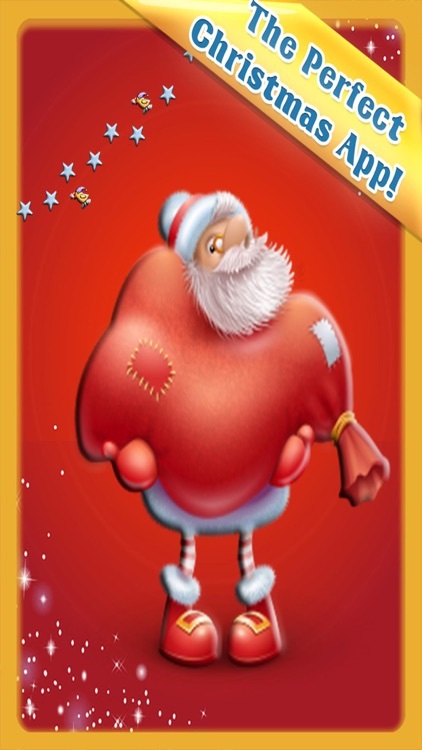 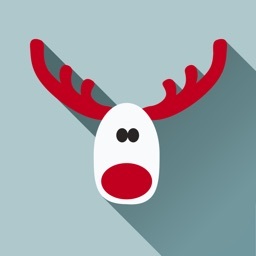 With music, and animation, this app also has some fun facts about Santa that is sure to please all the family! 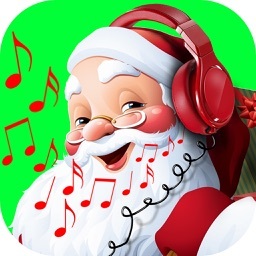 Santa Call can also be used as a lullaby with it's gentle melodies. 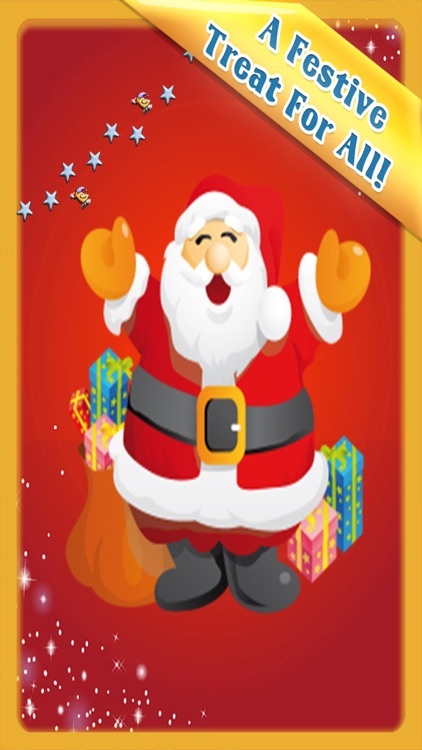 Santa Call - It has it all!